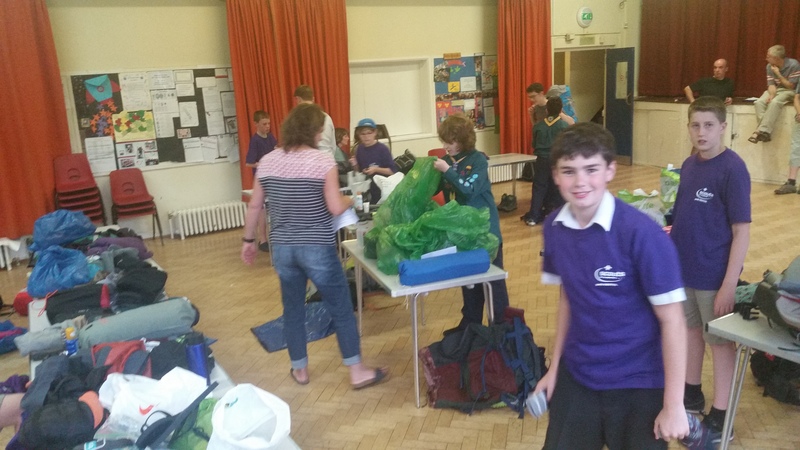 After two years of planning, there are less than 48 hours to go until 90th Bristol Scouts depart for their summer camp to Kandersteg in Switzerland. A party of 20 from 90th Bristol will leave at 4:30am(!!) on Sunday morning for a ten day camp in the Swiss Alps. 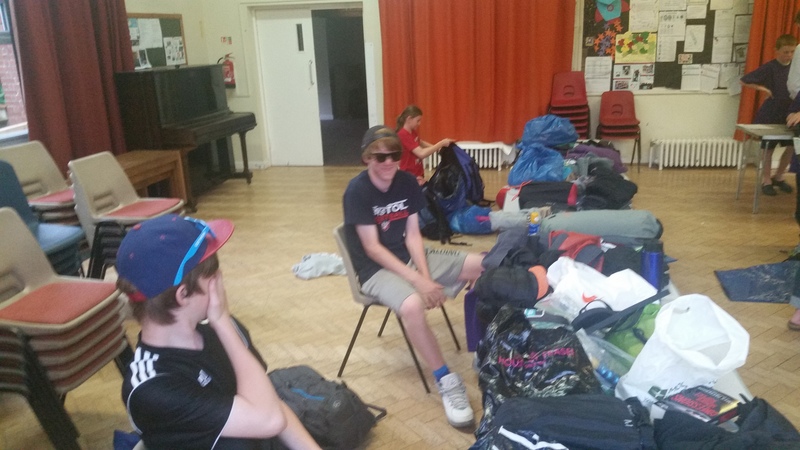 The trip will include hikes in the mountains, rowing boats, tobogganing, a visit to see the Matterhorn and loads of other activities, plus the opportunity to meet other Scouts from all over the world.